Looking for some great welding courses? Napotnik Welding Supplies is happy to share their Online Welding Courses. 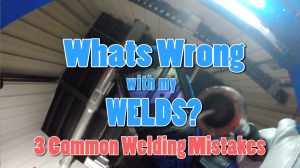 Stay tuned and Join the Email List so you don’t miss any new Welding Courses from the Best Welding Supply Store in Pennsylvania! 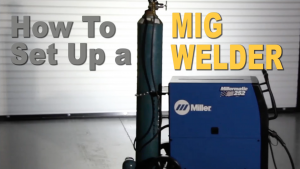 Click on the videos below to learn more about Welding!